The Secrets of Ghosts Publication Day! 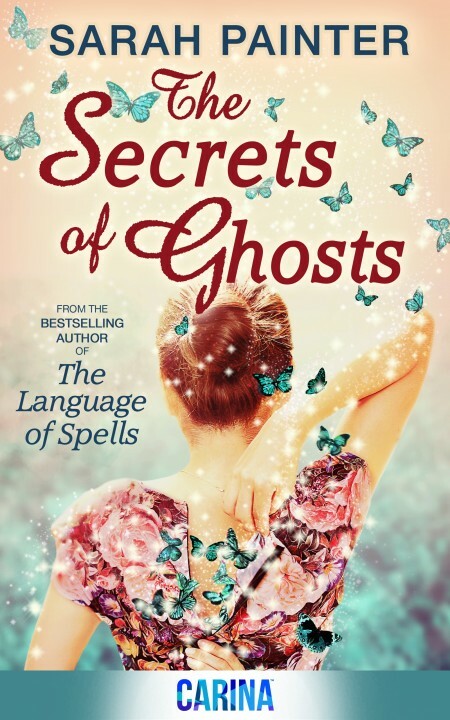 The Secrets of Ghosts is released into the wild today! It’s the follow-up to The Language of Spells and, as some of you may know, it put up a bit of a fight. I can’t quite believe it’s finished. And I really can’t believe it’s now Out There. I’m delighted, though. In a year I’ve gone from being unpublished to having two books out, which feels pretty amazing. Plus, although the book was hard to write, it’s stuffed with things I think are fun: A 1930s mystery, a reformed con man, ghosts, and revisiting Pendleford and the Harper family. Thank you for reading my waffle and for your continued support. And, if you do read the book, I *really* hope you like it. Meep!